Estonia aspires to membership in UN Security Council. Why? 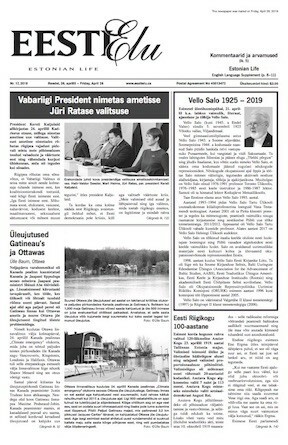 This column has urged Estonians in Canada to actively lobby MPs and others to support Estonia's goal of being elected in 2019 to the UN Security Council as a non-permanent member. We would expect compelling reasons for Estonia to want this. Some aspects of the narrative advocating this: In order to keep a viable international profile Estonia needs to participate in discussions of security and other related issues affecting not only Europe but also having an impact world-wide. Estonia needs a forum through which its viewpoint reaches much further. 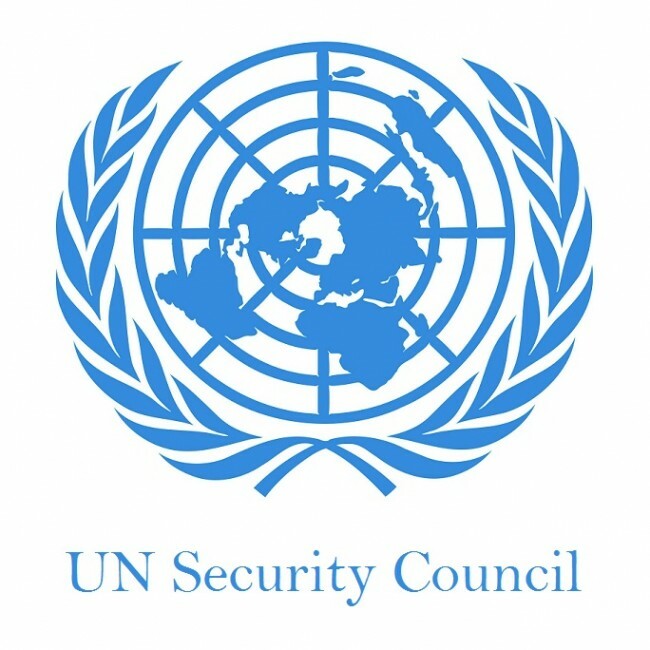 The UN has oftentimes been criticized, at least in the sphere of international security issues, as 'toothless', as a generator of numerous resolutions that either are vetoed by the five permanent members of the Security Council or left to wither on the vine due the UN's inability to enforce them. But in spite of the derision that the UN sometimes suffers, Estonia's can still benefit in visibility and prestige that accompanies a place on the Security Council. The opportunity to be a decision-maker for two years in formulating international security policy is a serious responsibility and also a noteworthy challenge both in terms of the state and personnel involved. With the increased workload for the individual country missions to the UN, comes also a rotating Council chairmanship on a monthly basis. Estonia's current experience in fulfilling the presidency of the European Union's Council of Europe will give the state and also Estonian diplomats perfectly appropriate experience to handle similar duties at the Security Council. The necessary political astuteness gained from the EU would serve Estonia well at the Security Council. To many observers, being a member of the Security Council means that a small, novice nation on the international scene has finally 'arrived'. While Estonia's contribution in NATO and the European Union has been substantial and has gained international acknowledgment, the same development can result at the UN. It's said that the UN has recently been able to partially shed the reputation of a impotent entity. Just witness the recent quick and resolute decision of the Security Council in unanimously confirming tough sanctions against North Korea. One can also point to Lithuania's successful effort during it's Security council term in 2014 and 2015 . Russia invaded and annexed Crimea at the time, and attacked Ukraine. Lithuania holding the chairmanship of the Security Council, and convened an emergency session of the Council. The crisis afforded Lithuania the centre of international attention at the time. It was apparent that other European missions conceded leadership of the discourse to Lithuania at the time due to the latter's position as presiding at the Council. A majority of the General Assembly of the UN found that Russia had violated international law. Some have noted that even the benefits of pursuing the membership accruing to Estonia is hard to overvalue. Strategic planning and an ongoing situational analysis, honing skills in diplomatic lobbying, negotiating – all add up to unique and invaluable experiences. 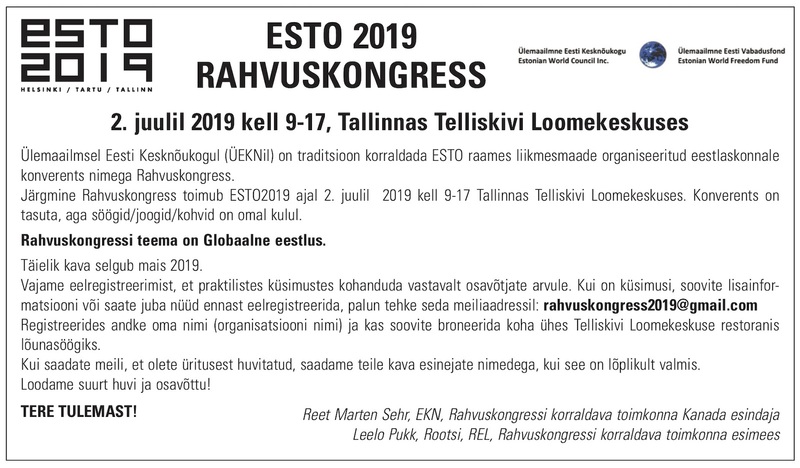 Also during the lobbying period, being often the focus of world-wide attention, under international scrutiny, gives Estonia opportunities to address situations and developments on a much broader scale than just the Tallinn-Brussels, Tallinn-Moscow dimension. One can predict that Russia will not be giving its vote at the General Assembly for the accession of Estonia. Russia certainly has veto power within the Security Council but support for its positions has diminished from levels it enjoyed at the General Assembly some years ago. It's estimated that Russia has no more than 20 countries it can count on to be its reliable allies on certain issues. May I suggest, the reasons for our support should be acceptable for Western powers who share similar values as Estonia. It'll be a test of our capabilities to convince government decision-makers to agree. Some more on questions about our effort in up-coming columns.